Be careful in doing transactions with recruitment agencies if you are applying for jobs abroad. Make sure that you are dealing only with legitimate recruitment agencies with a valid license from the Philippine Overseas Employment Administration (POEA) to prevent yourself from being a victim of bogus recruitment agencies which will put you into serious trouble. 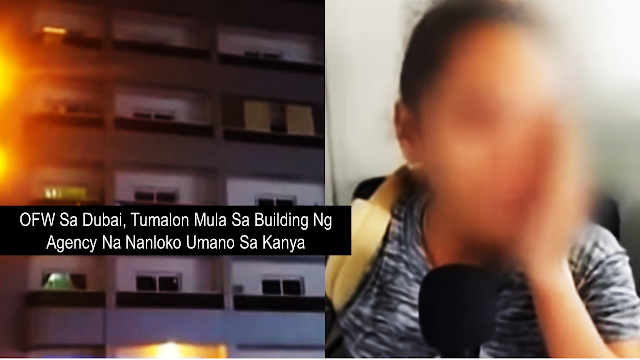 An OFW jumped off the building of the agency which allegedly scammed her. The OFW was rescued and currently recovering. She went to Dubai December last year to work as a household service worker. Upon arrival, someone fetches her at the airport and brought her at the agency. they promised her that an employer will be coming but after a week of waiting, no employer had come. 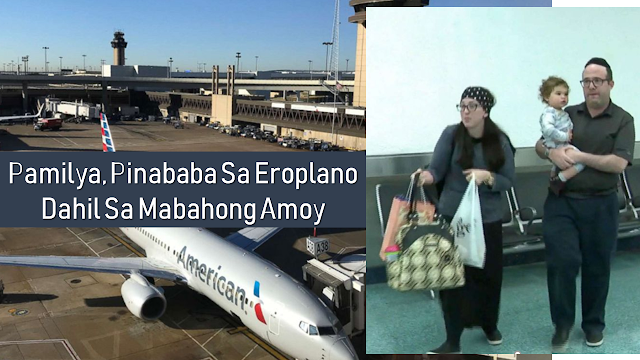 According to the OFW, in a week, there was no food and they were detained at the agency. During that period, they were also not allowed to use mobile phones even just to let their family know how they are doing. That's when the OFW jumped off from the third floor of the building where they were staying. Without even thinking that she could die, all she was thinking was to escape from the agency and find help. 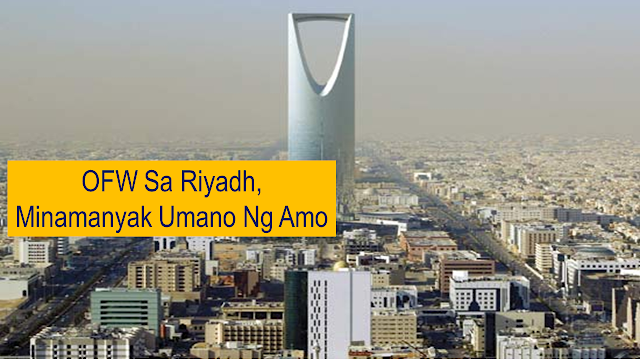 A fellow Filipina found her and brought her to the Philippine Overseas Labor Office (POLO) In Dubai. Though she wanted to go back to the Philippines, she will not be able to do it because the agency is holding her passport. Labor Attache Felicitas Bay of POLO Dubai reminds everyone that we should make sure that the agency which promises job abroad is duly accredited and licensed by the POEA before immersing ourselves in doing business with them.